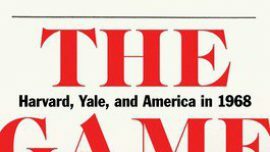 A book-length look at the infamous 1968 Ivy League football game between Harvard and Yale, which ended in a 29-29 tie after Harvard scored 16 points in the final 42 seconds. 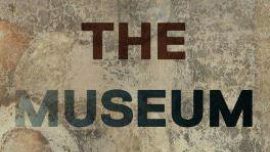 An alternative history of art featuring the greatest artworks that have been lost to theft, vandalism and willful or inadvertent destruction, among other misfortune. 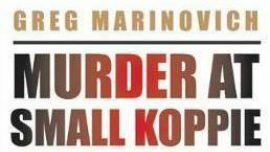 “Murder at Small Koppie”—winner of the 2017 Alan Paton Award—is the story of the 3,000 miners who went on strike at the Lonmin platinum mine in Marikana in the summer of 2012. Before the strike was over, 34 workers would be gunned down by police, in two separate confrontations that occurred 19 minutes apart. 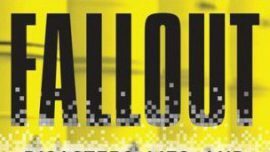 Fred Pearce’s “Fallout” provides a broad overview of humanity’s 73-year-long experience with nuclear technology, covering everything from Hiroshima and Nagasaki to Richland and Ozersk to Three Mile Island, Chernobyl and Fukushima. 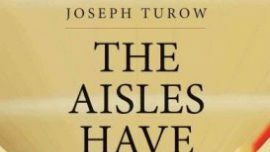 Anyone who shops in brick-and-mortar retail stores can learn something from “The Aisles Have Eyes,” a book which seems particularly apropos in light of the current Facebook-Cambridge Analytica controversy. 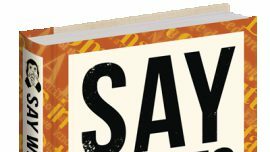 A collection of 700 statements—assembled by Doreen Chila-Jones—that would have been better left unsaid. 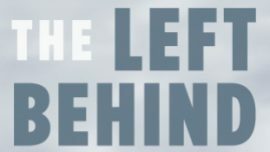 In “The Left Behind,” Robert Wuthnow attempts to relate what rural Americans are thinking and feeling. 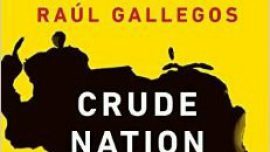 It’s an important subject, especially in light of the fact that rural voters have a disproportionate influence on state and local politics. 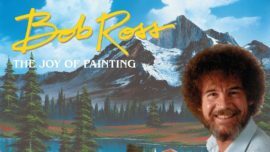 No modern-day artist has realized greater posthumous success than Bob Ross, who is now a pop-culture icon, however unlikely that may have seemed in, say, 1985. 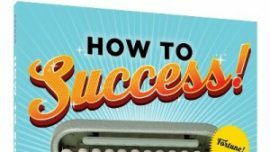 Corinne Caputo’s writer’s guide to Fame! Fortune! Awards! 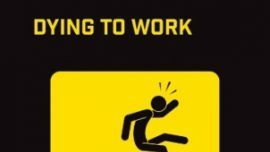 Feel like every day is like Monday? 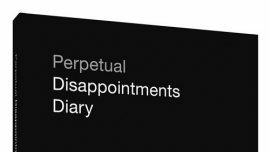 Then Nick Asbury’s “Perpetual Disappointments Diary” is for you. 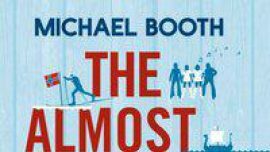 Do degrees from for-profit colleges help graduates get the kind of jobs that enable them to improve their lives? 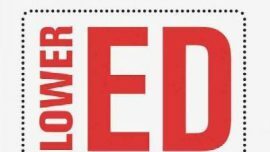 In “Lower Ed,” Tressie McMillan Cottom answers that question. 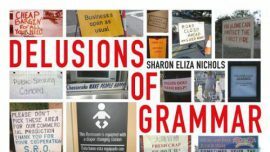 “Delusions of Grammar” is Sharon Eliza Nichols’ follow-up to her hit books, “I Judge You When You Use Poor Grammar” (2009) and “More Badder Grammar!” (2011). 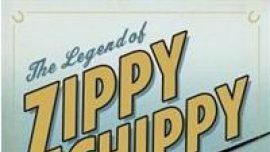 Zippy Chippy never won a race, but the frolicsome thoroughbred found his true calling in retirement, proving that winning isn’t the only way to finish first. 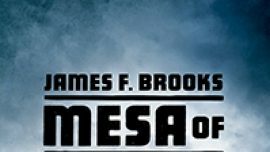 James F. Brooks’ history of the Awat’ovi Massacre illustrates how total destruction—and re-birth—are central to Hopi history. Are the people of Scandinavia as happy as they are portrayed in the media? 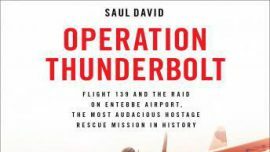 Saul David’s comprehensive account of one of the boldest Special Forces missions in history, the raid at Entebbe. 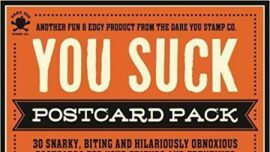 Ready-to-mail postcards sure to make recipients laugh. Or at least test their sense of humor. Guns N’ Roses bassist Duff McKagan on how to be a man.